Then there are purely practical matters such as, say, 5G’s range. 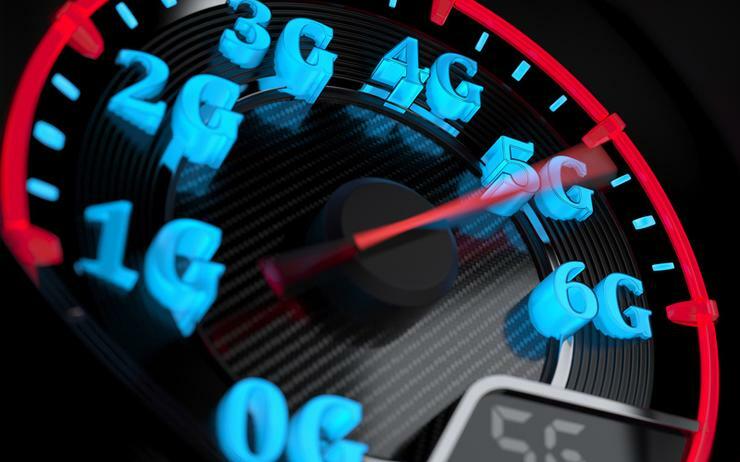 Enhanced Mobile Broadband (eMBB), which is only one of three flavours of 5G, is the one you’ll be using with your smartphone. It makes use of multiple-input and multiple-output, (MIMO) and millimetre wave (mmWave) to, in theory, deliver up to gigabit speeds as you walk down the street and watch Star Wars: Chewy’s Story in 3D and try not to walk in front of a self-driving truck. While a seminal research paper boldly proclaimed, “Millimetre Wave Mobile Communications for 5G Cellular: It Will Work!” there are still real doubts. The real range of mmWave appears to be about about a third of a mile. 4G? It ranges from three to 30 miles. Then there’s the little problem of getting enough bandwidth to all those 5G femtocells so you can stream your video. While some of that will be delivered by the new femtocells sharing with each other, at the end of the day you need fibre. Lots and lots of fibre. Deploying high-speed fibre doesn’t come cheap. In addition, one of the reasons why 5G femtocells will be so small is that the brains behind the network will no longer be on the towers, but on the cloud. On the cloud, software-defined networks (SDN) and network function virtualisation (NFV) will manage 5G with Network Slicing, which will create multiple dedicated end-to-end virtual networks.